With this fun looking Levana baby monitor you can observe your baby during the day whilst he or she is asleep in the nursery and also have a good night’s sleep knowing you will hear your baby as soon as they wake. The invisible LEDs won’t disturb your baby’s sleep at night (no red glow) and the IR night vision allows you to see your baby from 12ft away (you can adjust the brightness of the handheld monitor as well). 72 hour battery in standby mode. >>> Short on time? 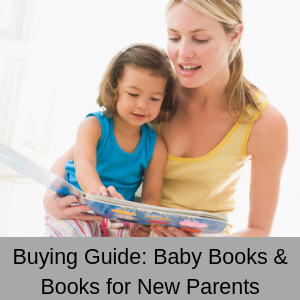 To skip my review and check out the best price I can find for the Levana Lila baby monitor, click here. The Levana Lila is light weight and has a clip to attach to your clothes, so it is easy to carry it around with you during the day, which means that you can achieve so much more and not worry about your baby while he or she is having a nap. A great feature of the Levana Lila 2.4 is that it has a standby mode called PEEP (power on/off energy efficient picture) which sets the baby monitor to sleep when there is no sound detected. 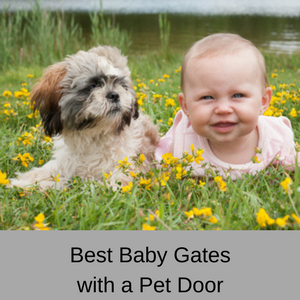 This saves the life of the battery (it has a 72hr life in PEEP mode), but as soon as sound is detected, for example your baby cries, then the monitor becomes active and you can once again see your baby. 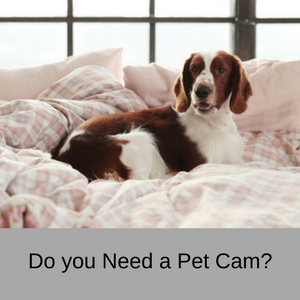 Mounting the camera is not a problem, because you can choose between a wall mounting or simply stand the baby monitor on a unit or dresser in the nursery, which gives you lots of options. 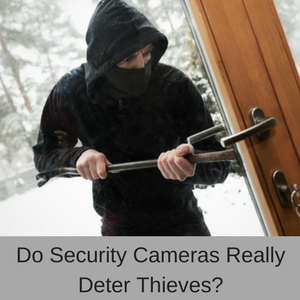 You can also add another 3 cameras to the Levana baby monitor system, which enables you to monitor multiple rooms and multiple toddlers or babies at the same time. The angle of the Levana Lila digital baby video monitor can be adjusted manually, so that you can keep an eye on your baby at all times – the camera has a wide angle of movement and can be moved 240 degrees horizontally and 65 degrees vertically. The 2-way communication feature is great for soothing your baby and you can also talk to your partner when they are comforting your baby in the nursery – so you can ask them if they want a cup of tea or a helping hand! Lastly, the Levana Lila operates on a digital signal which is private and secure, meaning that unlike analog signals, the videos cannot be accessed by anyone else. 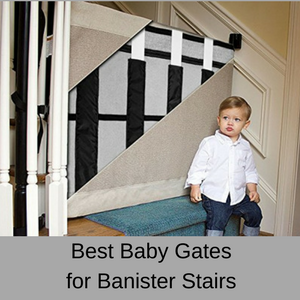 Keep a watchful eye on your baby or toddler when you are busy in another part of the home. 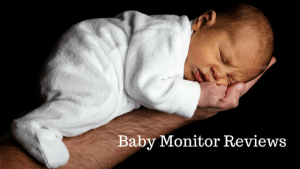 Monitor your baby when they are asleep in the nursery at night. 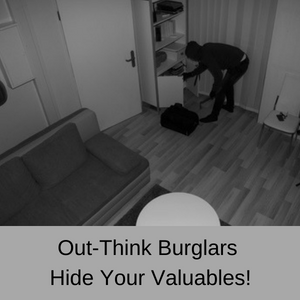 Make sure your elderly relative is always safe in your home. Battery: For the monitor you have 1 Lithium ion battery that lasts for 6-10hrs of constant use; 72 hour battery in PEEP mode. Power supply: Mains power is required for the camera. Storage: This baby monitor does not record video, it is real-time only. Infrared: Yes, this Levana baby monitor has a 12ft night vision range with invisible LEDs. Live feeds/Remote monitoring: Yes, the Lavana baby monitor 32000 has live feeds. Data encryption: A digital signal keeps your videos secure. Warranty: 1 year manufacturer’s warranty + parts warranty and lifetime customer support. Color images: During the day, but at night it is black and grey. Batteries: 1 Lithium ion battery is included. Power cords: 2 power adapters. Pros: With 75% of all customer reviewers giving the Levana Lila Baby Monitor a 4 or 5 star rating, clearly they like this little monitor. Customers liked the quality of the images and remarked that being able to control the brightness of the images on the monitor, made it easy on the eyes when moving between sunny, bright rooms and dark rooms. 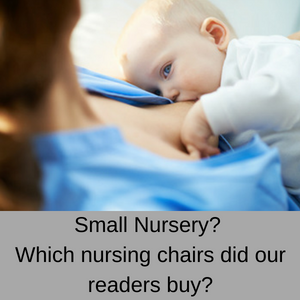 Customers also liked the two-way communication and audio functions, which they found really useful for when their baby wakes up early – they can talk to their baby over the monitor and let them know they are on the way. One customer stated that the ability to talk like God over the speaker to her children was priceless! Lots of customers also noted the affordability of the Levana Lila, in comparison to other brands with the same features. We have been so happy with it! We’ve been using this monitor for about 8 months straight now, and it’s been excellent. The battery seems to last a very long time–usually we can go at least 2 days without charging it, and when we do have to charge it goes quickly. Picture is super clear and the night vision is just as good. Great monitor and a great price. I am happy with everything about this monitor. Cons: 7% of all customer reviews gave this Levana monitor a one star rating. 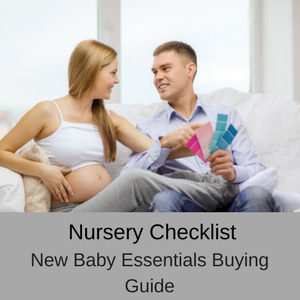 The over-riding concern was that there was no instruction manual with this baby monitor, however they also said that it is very easy to set up without a manual (I have added a downloadable manual lower down in this review in ’Additional Information’). Another complaint was that the clip to attach it to your clothes isn’t very sturdy and a number of customers said that the video quality and sound was poor and there was some interference from other WIFI enabled devices (although increasing the distance between devices appeared to fix the problem). US Shipping: For deliveries within the US, shipping is free. Australia Shipping: The Levana Lila is not shipped directly to Australia – see my Shipping Guide for other easy shipping options that really work well. 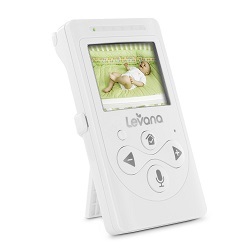 The Levana Lila is a nice little baby monitor with IR night vision, clear images and a long battery life. If you want a no fuss baby monitor that can be extended to other cameras and comes with two cameras already – this Levana baby monitor might be the one for you. Read the Levana Baby Monitor (Sophia) Review here. Check out my Levana Baby Monitor Comparison Table here. Read my other Baby Monitor reviews here.